Naomi has been working at diamonds beauty rooms since 2010 after newly qualifying in NVQ level 1,2 and 3 beauty therapy. Since working at diamonds Naomi furthered her treatment qualification’s with individual courses. Her treatment qualifications include: Elemis hands on and Biotec facials, Elemis body scrubs, Swedish back and full body massage, Indian head massage, Hopi ear candles, manicures, pedicures, shellac, st tropez body tanning, all waxing including intimate, tinting, individual eyelash extensions and lvl lashes. 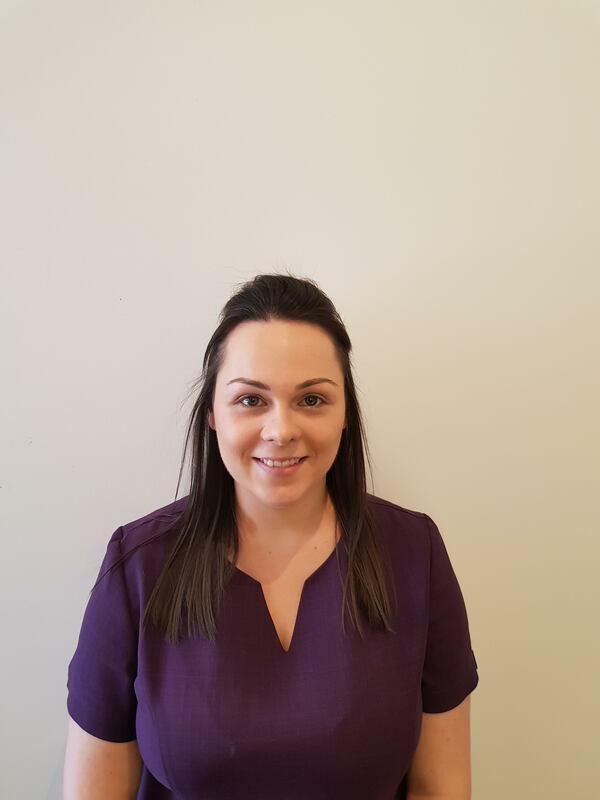 Naomi started as a newly qualified beauty therapist, over the years of working for Diamonds she has now become the salons manager since 2016. 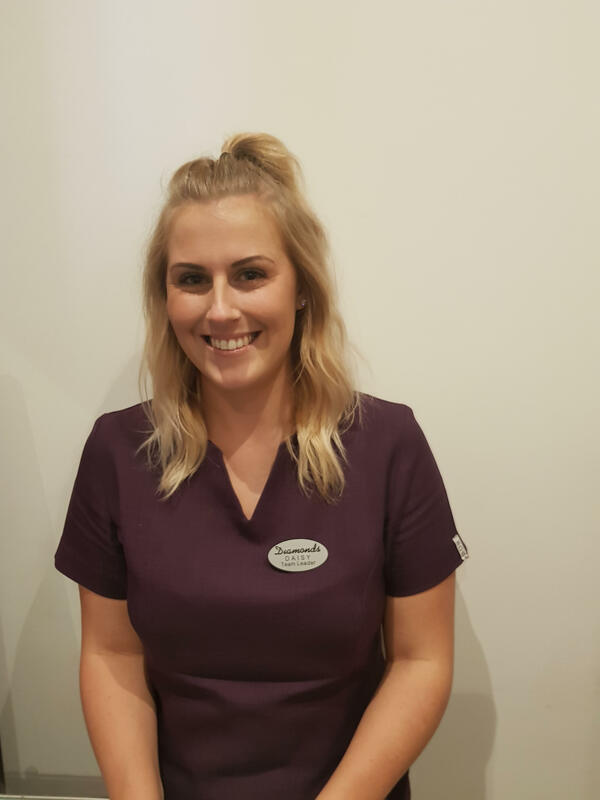 Kirsty has been working at diamonds beauty rooms since 2015 after previously working at Champneys, forest mere. Kirsty worked at Champneys newly qualifying in NVQ level 2 and 3 beauty therapy and Acrylic nail extensions and acrylic overlay in 2011. 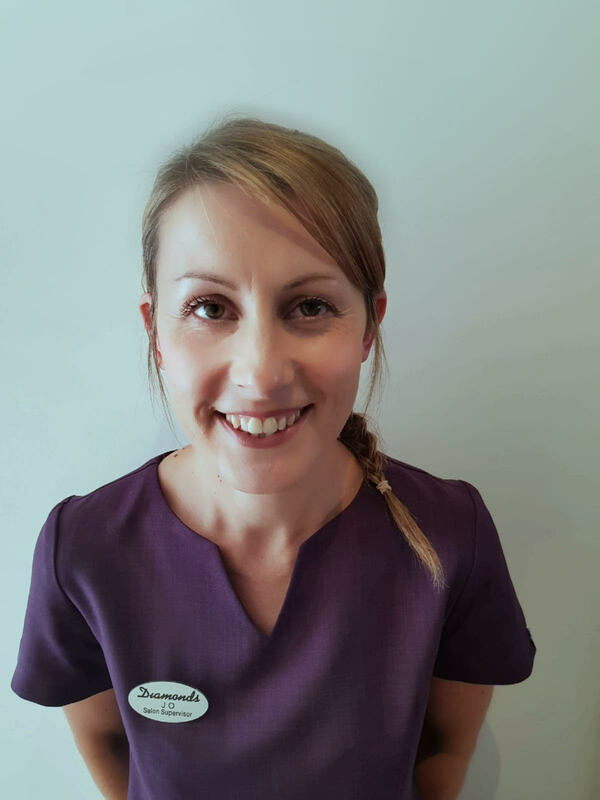 Since leaving Champneys and working at diamonds Kirsty has furthered her treatment qualification’s with individual courses. Her treatment qualifications include: Elemis hands on and Biotec facials, Elemis body scrubs, Swedish back and full body massage, hot stones back and full body massage, Thai back and full body massage, deep tissue back and full body massage, Indian head massage, Hopi ear candles, manicures, pedicures, shellac, acrylic nail extensions, acrylic overlay, St Tropez body tanning, all waxing including intimate, tinting, individual eyelash extensions and lvl lashes, make-up and billion dollar brows. 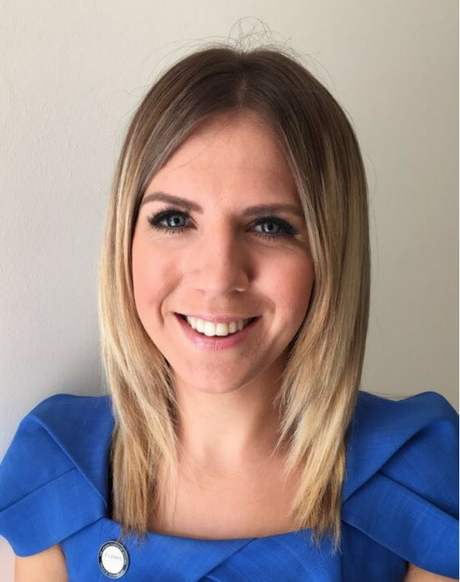 Kirsty started as an experienced beauty therapist/nail technician, over the years of working for Diamonds she has now become the salons senior therapist since 2016. 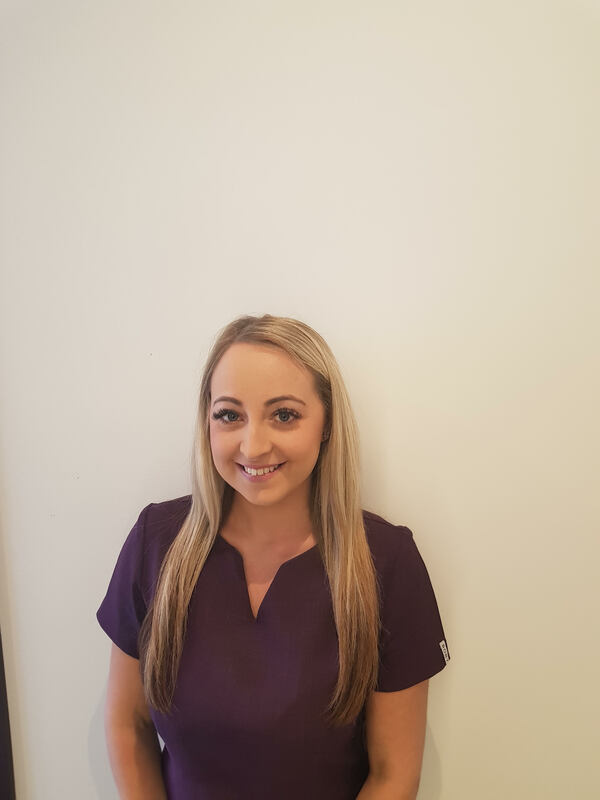 Daisy has been working at diamonds beauty rooms since 2016 after previously working self-employed newly qualifying in NVQ level 1 and 2 beauty therapy in 2011. Since leaving Self-employment, Daisy is now working at Diamonds. She has furthered her treatment qualification’s with individual courses. Her treatment qualifications include: Elemis hands on and Biotec facials, Elemis body scrubs, Swedish back and full body massage, Deep tissue back massage, Hopi ear candles, manicures, pedicures, shellac, Acrylic nail extensions and acrylic overlay, St Tropez body tanning, all waxing including intimate, tinting, individual eyelash extensions and lvl lashes. Daisy started Diamonds as an experienced beauty therapist. 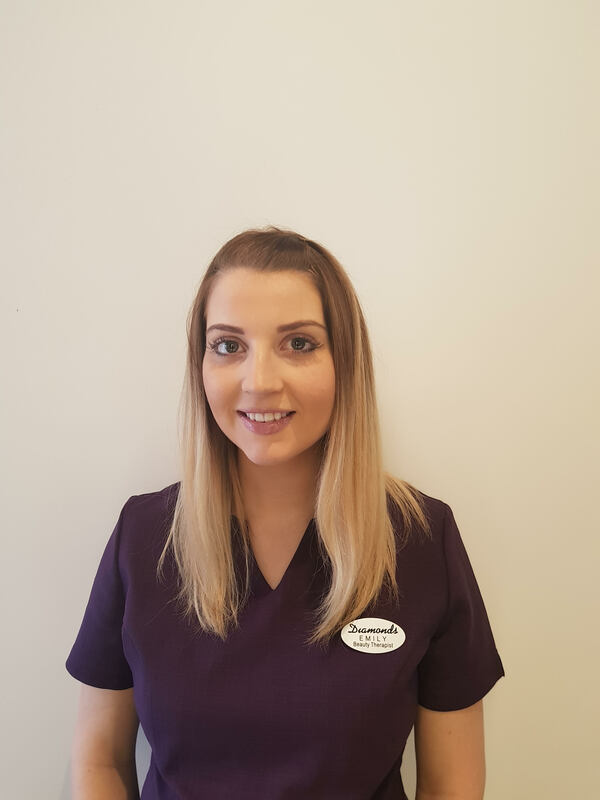 Hannah has been working at diamonds beauty rooms since 2016 after previously working at Belle Beauty newly qualifying in level 2 and 3 beauty therapy in 2012. Since leaving Belle Beauty Hannah is now working at Diamonds. She has furthered her treatment qualification’s with individual courses. Her treatment qualifications include: Elemis hands on facials, Elemis body scrubs, Swedish back and full body massage, hot stones back and full body massage, Indian head massage, Hopi ear candles, manicures, pedicures, shellac, all waxing including intimate, tinting, individual eyelash extensions, Russian volume eyelash extensions and lvl lashes. Hannah started Diamonds as an experienced beauty therapist. 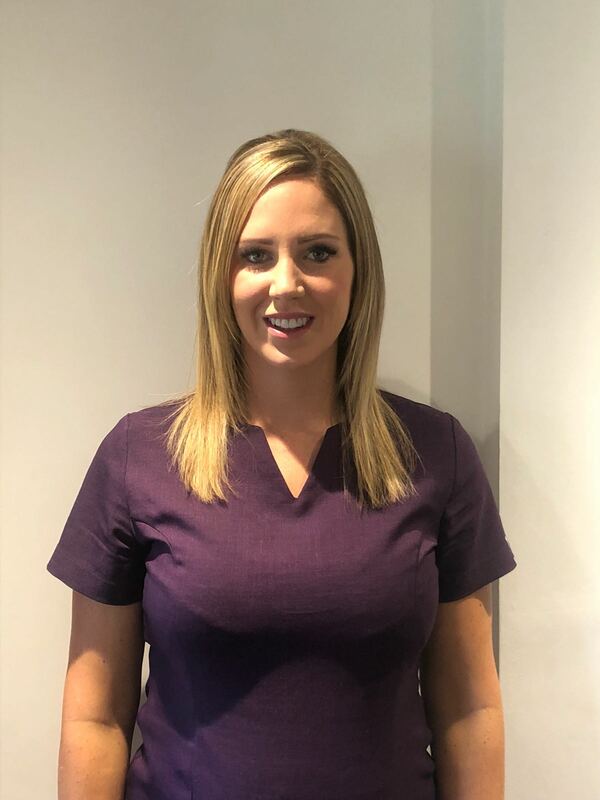 Emily has been working at diamonds beauty rooms since 2016 after previously working at Somerton health and beauty newly qualifying in NVQ level 2 and 3 beauty therapy in 2010. 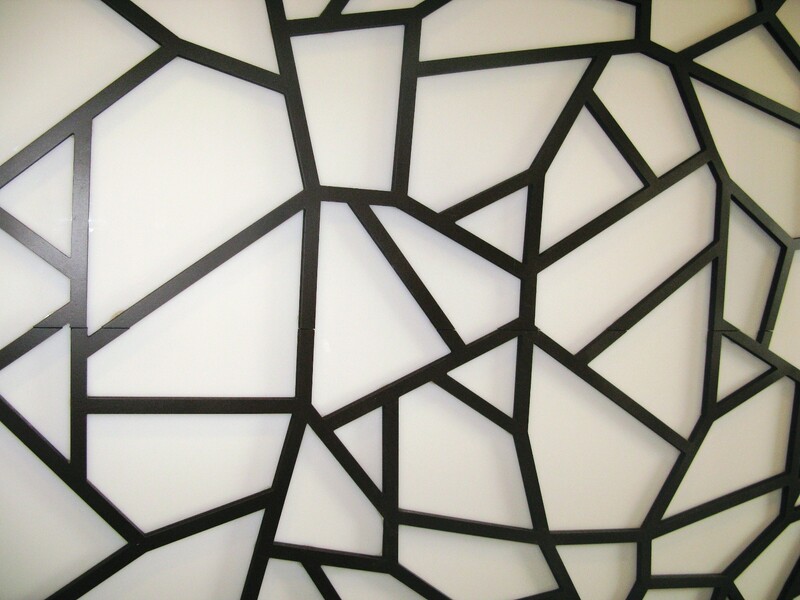 Since leaving Somerton Emily has worked in various beauty salons. Emily is now working at diamonds. She has furthered her treatment qualification’s with individual courses. Her treatment qualifications include: Elemis hands on facials, Elemis body scrubs, Swedish back and full body massage, Indian head massage, Hopi ear candles, manicures, pedicures, shellac, St Tropez body tanning, all waxing including intimate, tinting, individual eyelash extensions and lvl lashes. Emily started Diamonds as an experienced beauty therapist. 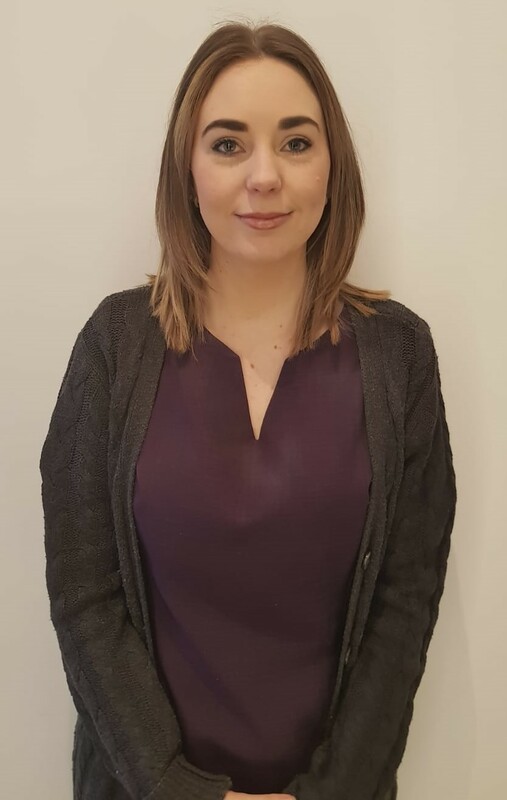 Hayley has been working at diamonds beauty rooms since 201 after previously working at Time to be me newly qualifying in BTEC VRQ level 2 and 3 diploma in beauty therapy in 2016. Since leaving Time to be me, Hayley is now working at Diamonds. She has furthered her treatment qualification’s with individual courses. 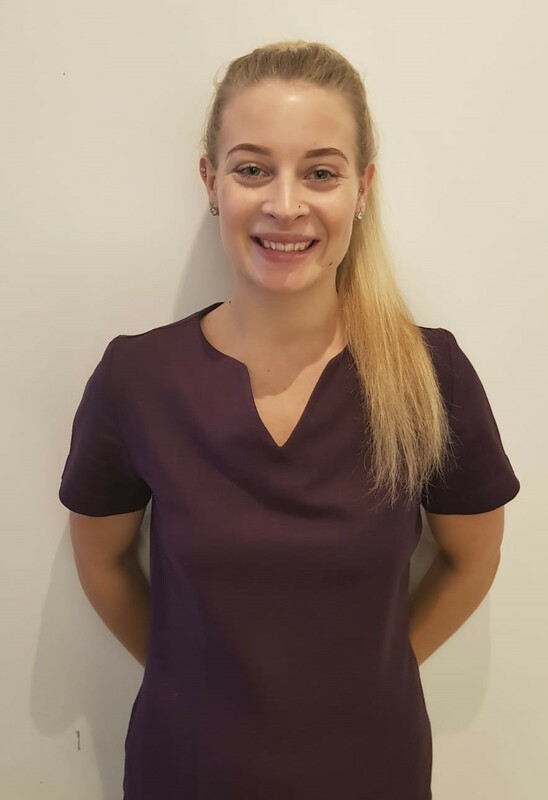 Her treatment qualifications include: Elemis hands on facials, Elemis body scrubs, Swedish back and full body massage, Hot stones back and full massage, Hopi ear candles, manicures, pedicures, shellac, all waxing, tinting, individual eyelash extensions and lvl lashes. Hayley started Diamonds as an experienced beauty therapist. All of the above staff are extremely professional and qualified. Each therapist takes great pride with their individual clients needs and treatments. Diamonds staff have a great team spirit.